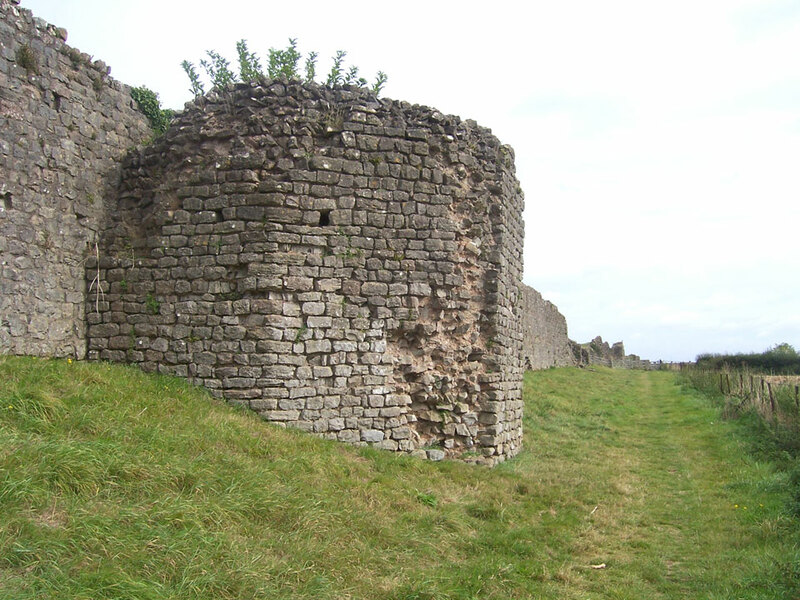 A Roman fortified town known as Venta Silurum, dating from c. AD75, the original wooden structure being replaced by stone in AD330. 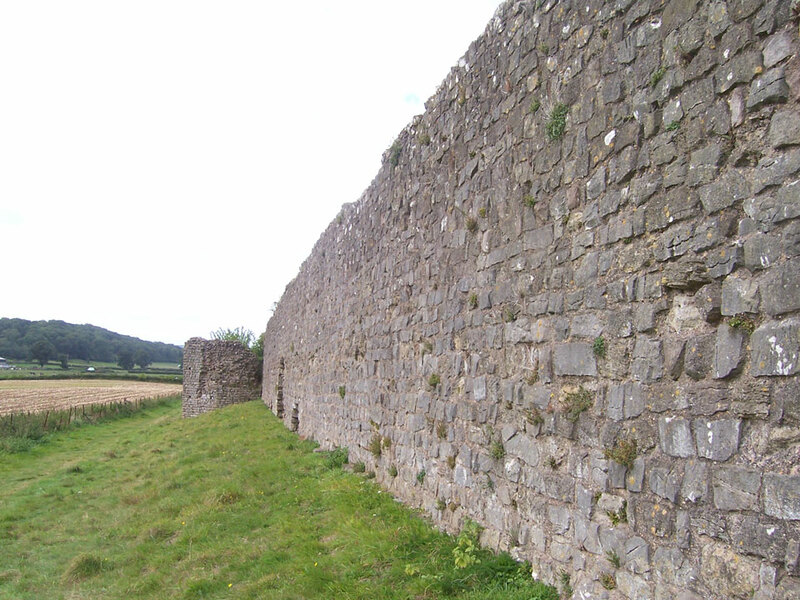 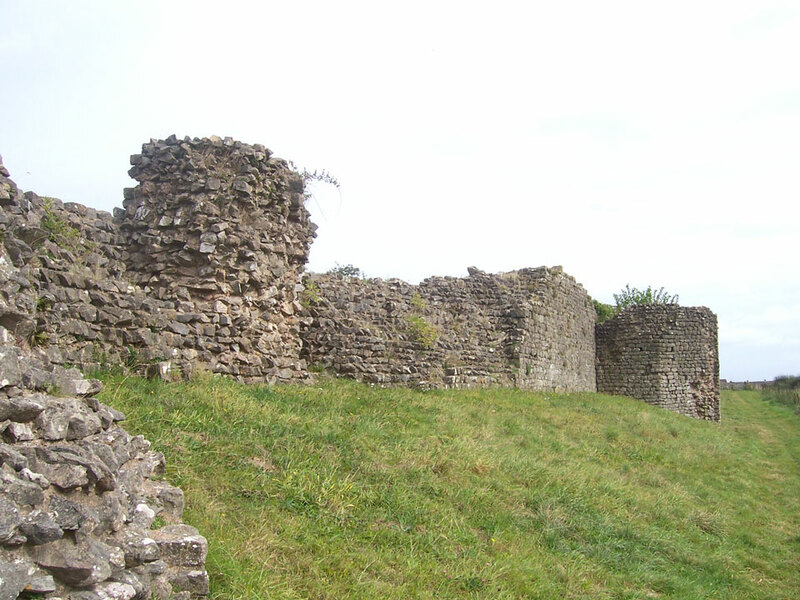 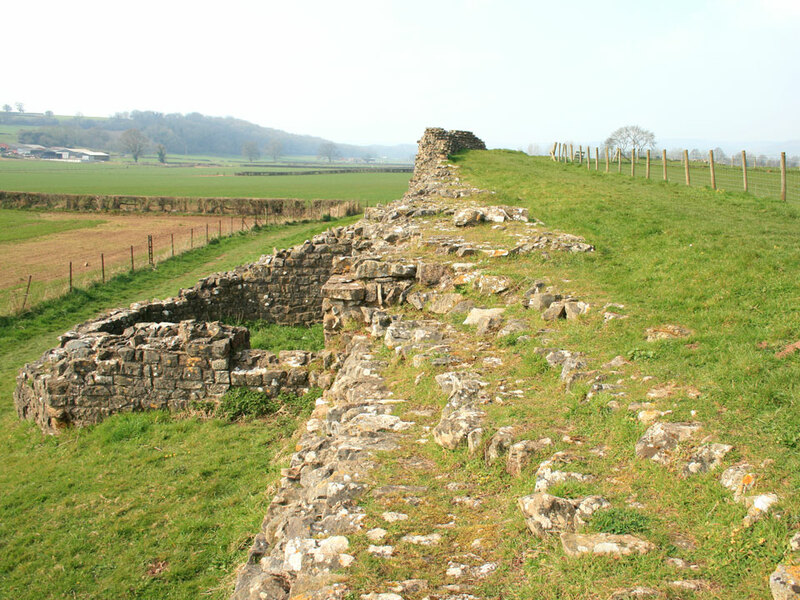 Part of the town walls are still seventeen feet high, although they were once higher. 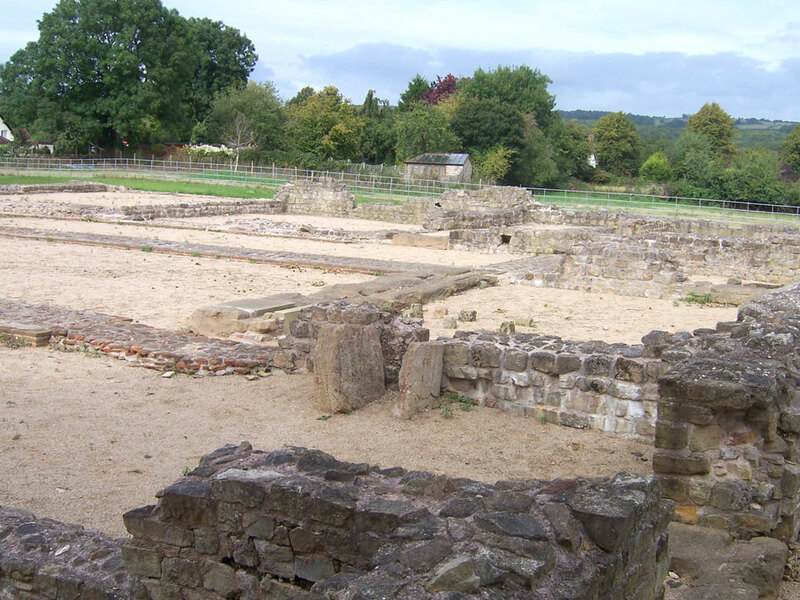 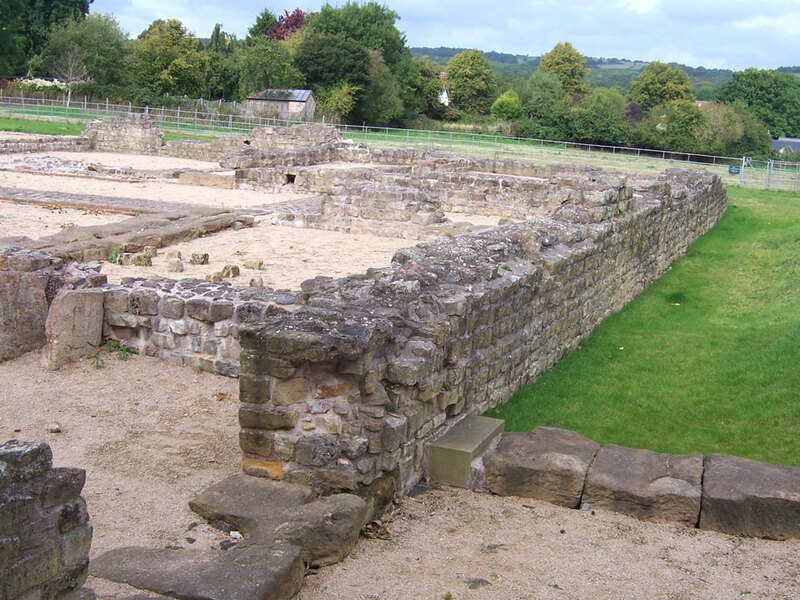 An excavation of the site was featured on Time Team, Series 16, episode 4. 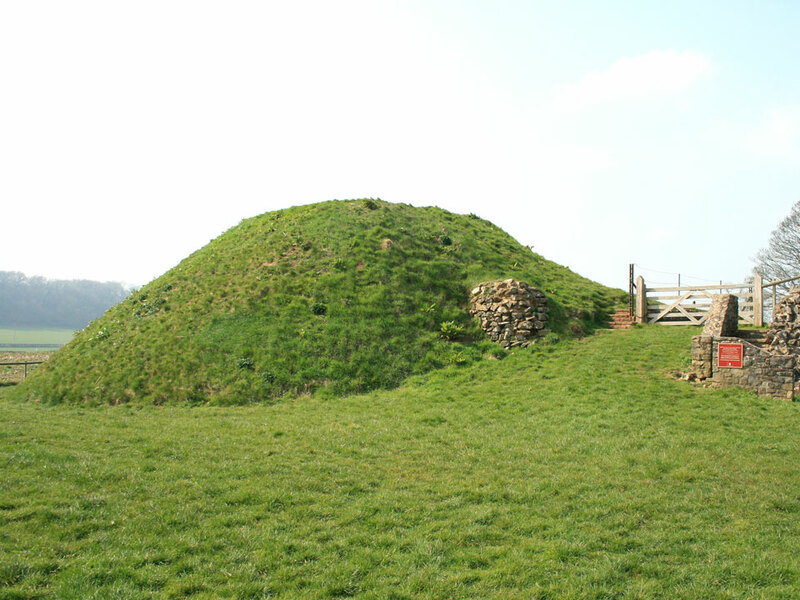 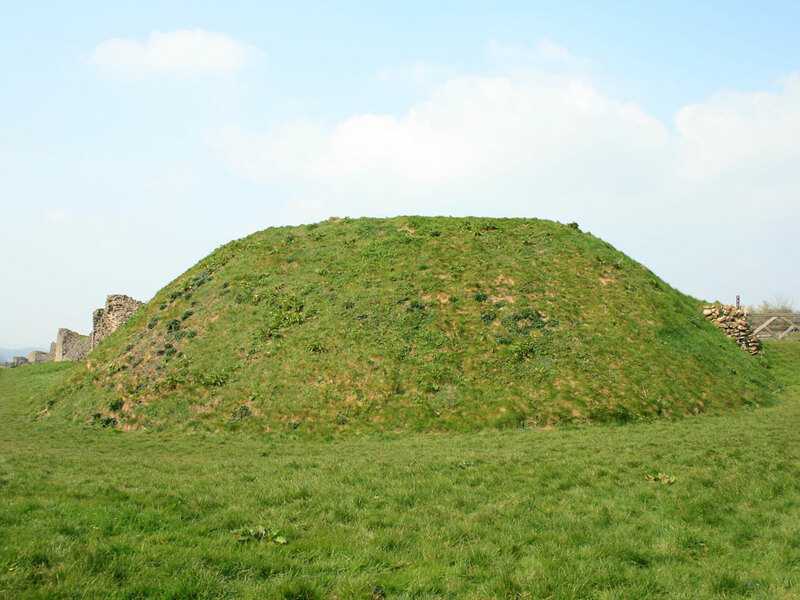 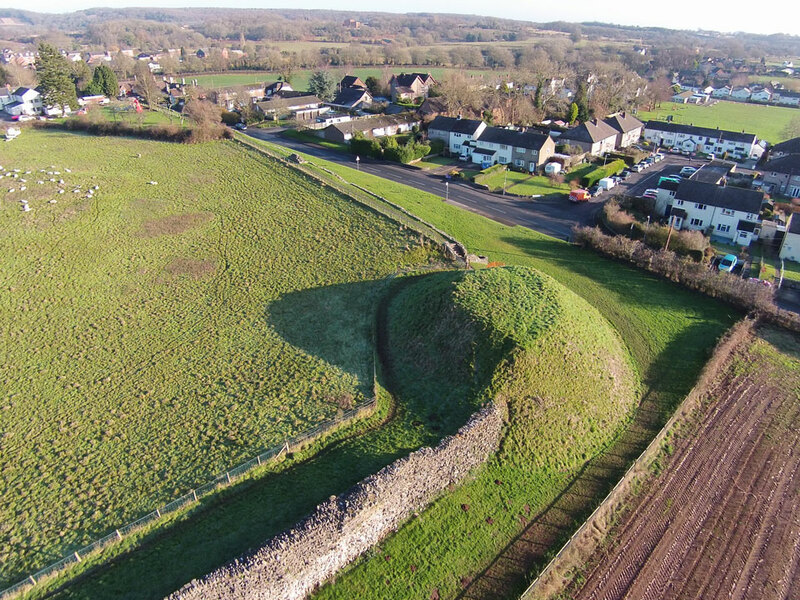 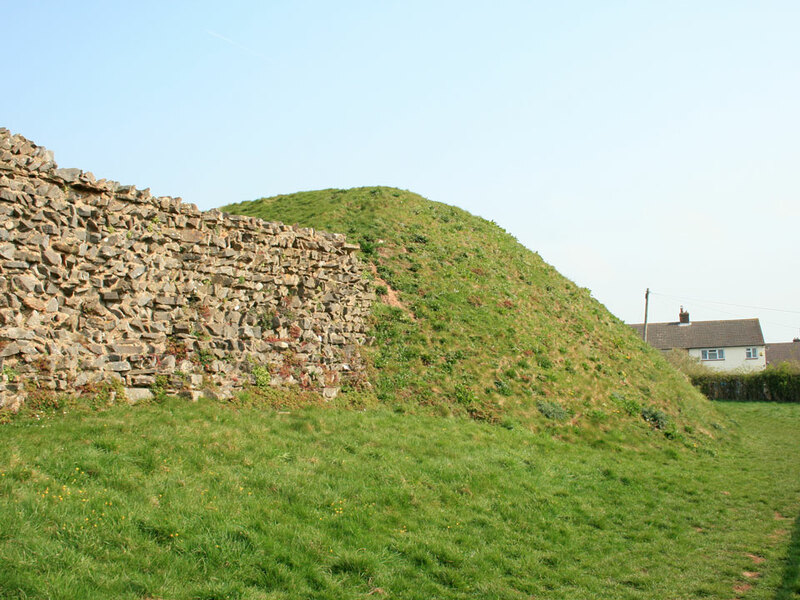 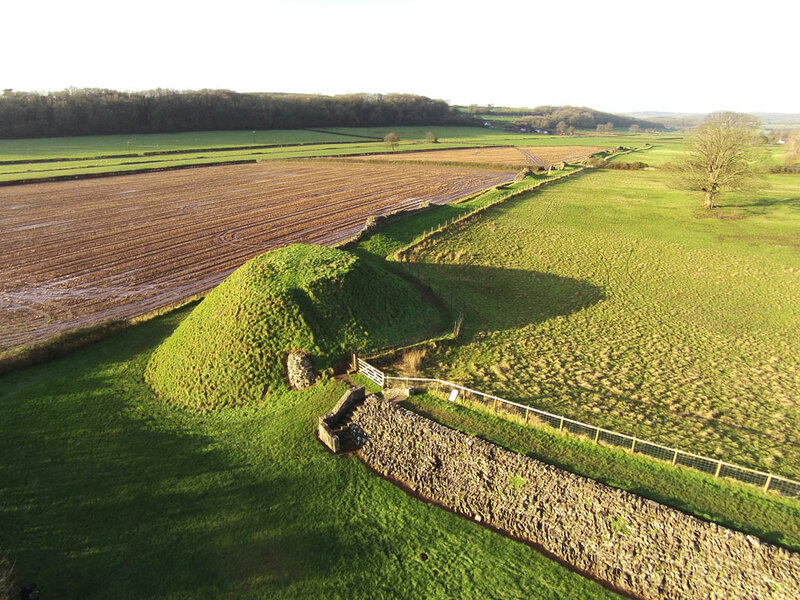 A motte and bailey castle, protected by a ditch, was built in one corner in the late 1060's and the mound can still be seen.